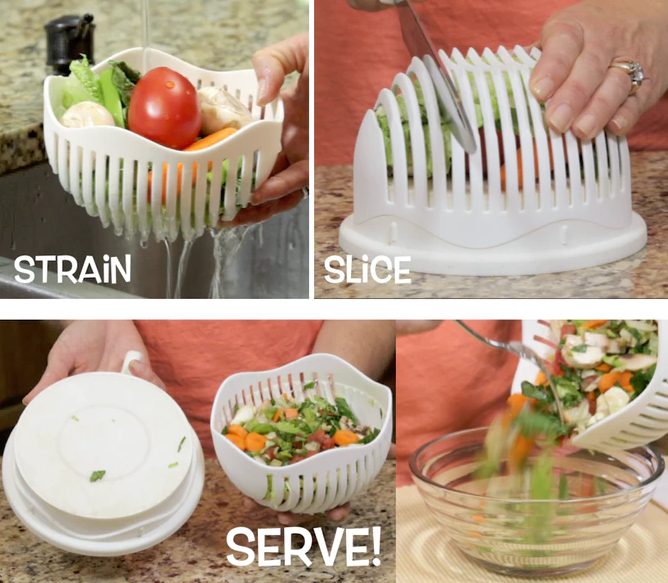 I'm a sucker for cool kitchen gadgets and this is my latest impulse buy, which eliminates much of the chore of slicing and dicing lots of veggies, not to mention the ever-present risk (reality) of cutting myself. But for under twenty dollars I think I'll love it. I'll be waiting until May to get this, such is the life of a Kickstarter project.